I’ve been a Simple Minds fan since the early days of the band. About a year ago, I reviewed their classic album “Once Upon A Time” here, mentioning their forthcoming album “Big Music” It was released last year, but I finally got around to listening to it last week for the first time. The album I got is the regular edition, with 12 songs. There is a deluxe version of the album, which contains 6 extra tracks. I’ve not found that version of the album, although I’m curious to hear the two covers “Riders On The Storm” and “Dancing Barefoot”. Regardless, I think the original album is plenty great on it’s own. The songs have that sound and feel that any Simple Minds fan will recognize instantly. The album opener “Blindfolded” dispels any notion that they’ve lost any sort of ground, given it was over 5 years since their previous album “Graffiti Soul“, which I’ve not heard. The last big album they had was in 1995 and it was most certainly one of the last ones I remember listening to. I can’t think of any reason to not like this album. There’s some soft moments in songs like the album closer “Spirited Away” and then picking up the pace again a few songs before with “Let The Day Begin” and “Imagination”. 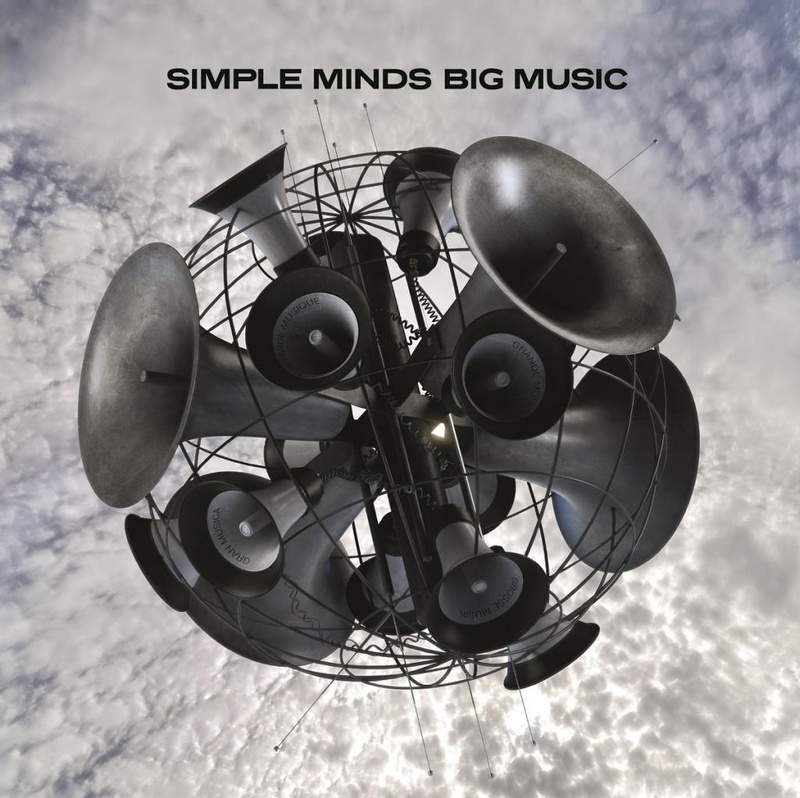 The albums’ title track “Big Music” is a bit repetitive lyrically, but it’s a Simple Minds song through and through. If you are looking for an album with songs trying to recreate “(Don’t You) Forget About Me”, then pass up this album. But if you are a long time fan of the Scottish band, then by all means, this is an album you should pick up. Holy cats! I didn’t even know there was a new album! How did I not know there even _was_ a new Simple Minds album? One of my favorite bands of all time. Their early albums are ahead of their time and some of the best post punk new wave you’ll find anywhere. I remember playing their ‘Live In The City Of Light’ record to death in my bedroom as a nipper. In a lot of ways like U2, I sort of lost track of them as their sound changed to become more stadium rock which at the time wasn’t really what I was into. I should give their later albums a whirl as I might be missing some gems.